Featured on my "Break the Rules" HDR Tutorial on mattcreate.com. The Cathedral of St. Pantaleon or St. Panteleimon is a large Eastern Orthodox cathedral in the Kievan neighbourhood of Feofania. 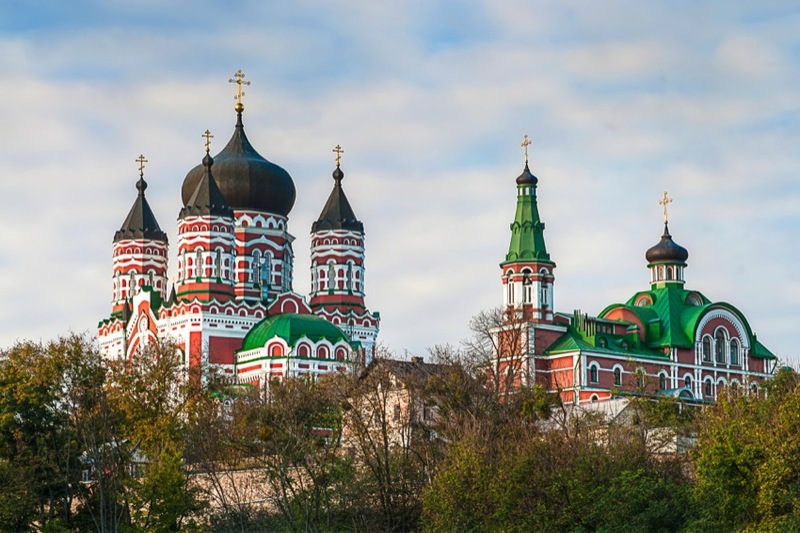 It shares similarities with the Alexander Nevsky Cathedral, Tallinn and is considered a high point in Russian Revival ecclesiastical architecture.